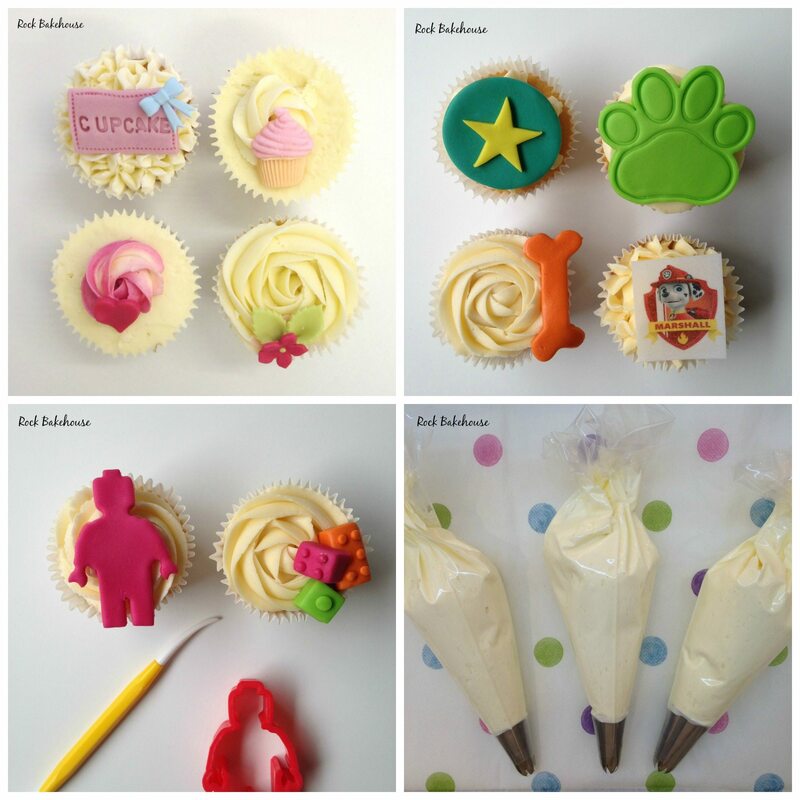 Our children’s cupcake decorating parties are perfect for birthday parties and play dates. If you’re stuck on an activity for your son or daughter’s birthday party or play date over the holidays why not treat your budding baker and their friends to a fun cupcake or biscuit decorating party. 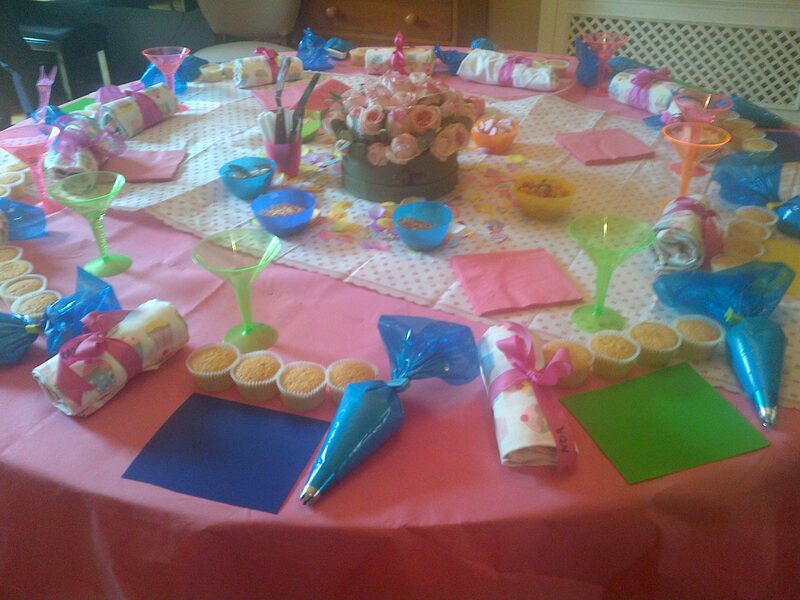 Our parties are incredibly popular and are a great way to entertain the children. With our guidance they’ll learn how to decorate a fabulous set of cupcakes or biscuits in a fun environment. All our cake parties can be tailored to the party theme and we can either come to a venue of your choice or host it ourselves in our wonderful workshop in West Hampstead (91 Kingsgate Road, NW6 4ND). We provide all the equipment, cupcakes, lots of buttercream and decorations and we’ll do all the clearing up at the end too so you can sit back and relax. The children will leave with their cupcakes or biscuits in a box and bag so no need to provide extra party bags. Our most popular children’s class is our cupcake decorating class. The children will learn how to make a selection of hand made decorations from sugarpaste. We can tailor the type of decorations we make to the theme of the party or the birthday child’s interests. We’ll also show them how to pipe brilliant buttercream swirls and how to decorate all their cupcakes with all their decorations, sprinkles and glitter. All we need is a table large enough for the children to work on and some party music!